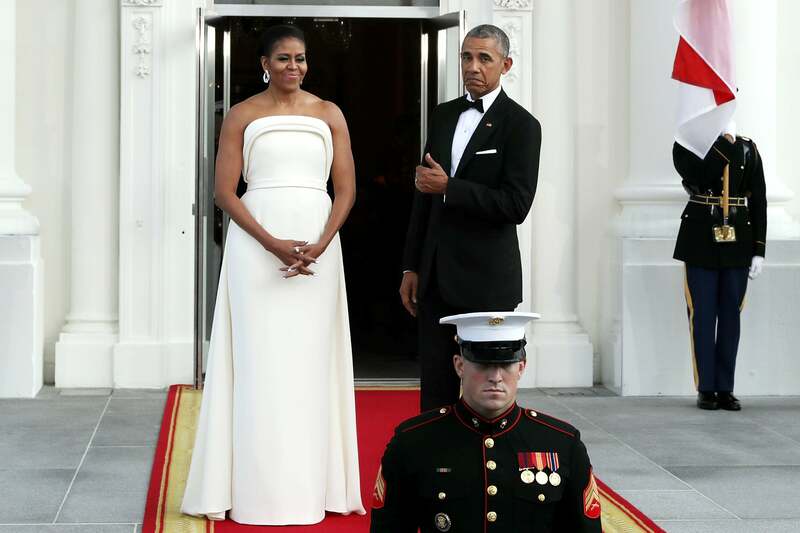 FLOTUS always knows how to dazzle the crowd. 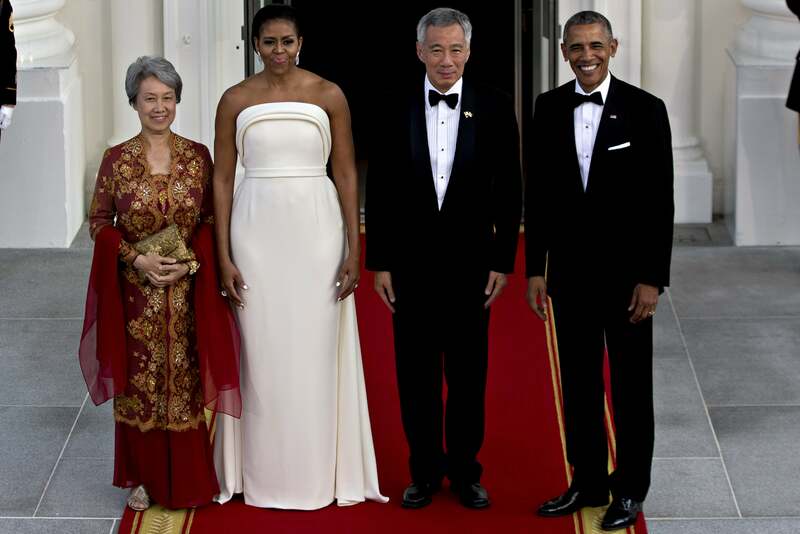 Fresh off the heels of wowing us at the Democratic National Convention, Michelle Obama stepped out looking fabulous once again on Tuesday night in Washington, D.C. for a State Dinner honoring Singapore Prime Minster Lee Hsien Loong. 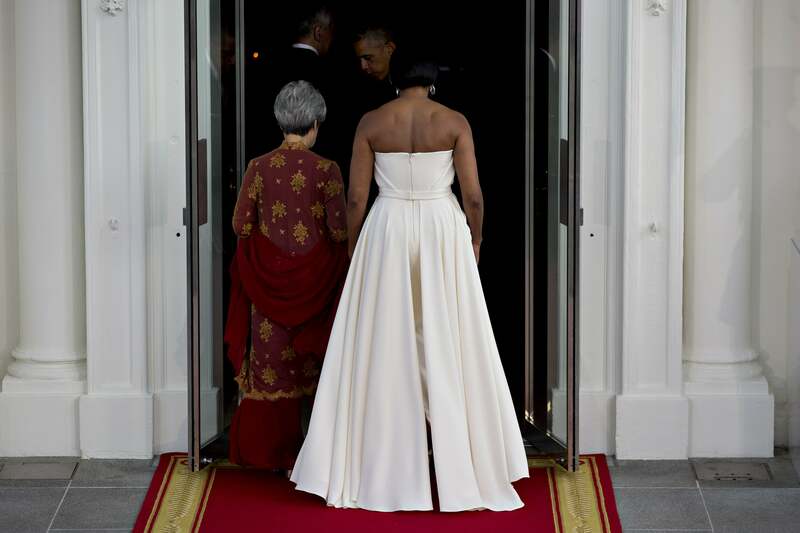 The First Lady opted for a white strapless gown designed by Brandon Maxwell for the evening’s festivites. 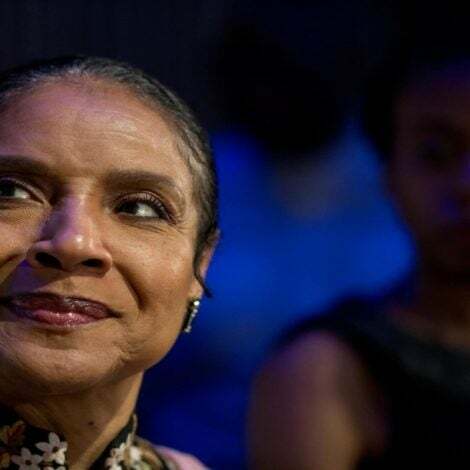 We’ve seen Mrs. Obama wear plenty of gowns over the past eight years and we have to say this is definitely a winning look. The minimalist detailing and ivory hue are the perfect compliment to her simple, sleek faux bob hairdo. Just because Michelle’s time at the White House is winding down doesn’t mean she’s letting up when it comes to her style. Here’s a closer look at the gorgeous gown. What do you think? Let us know in the comments section below.